Want to finish that sweater? 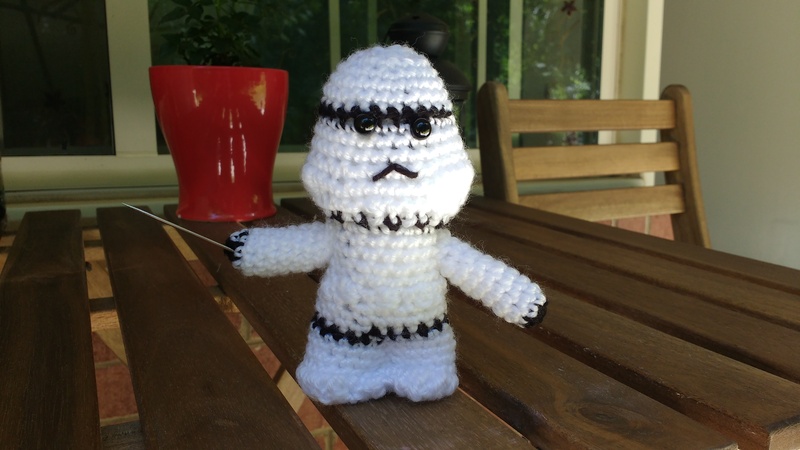 Don't know how to knit? Come join our knitting circle! 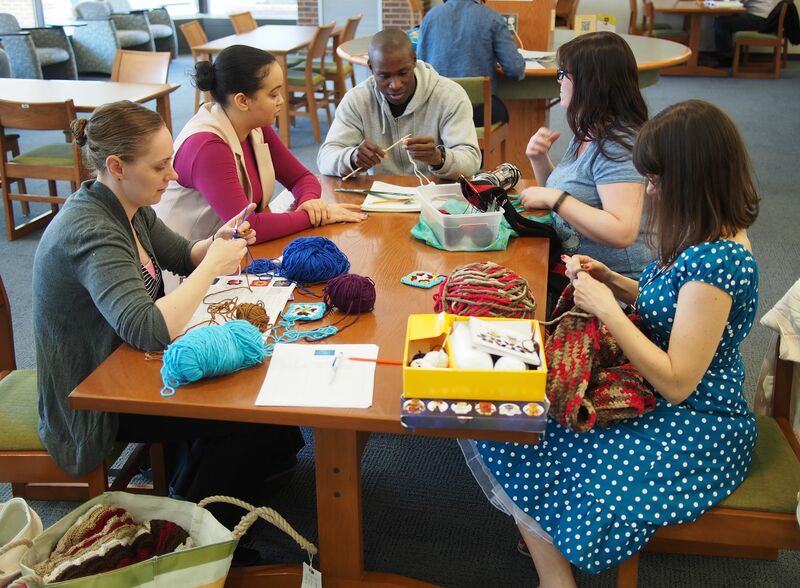 All levels of experience are welcome as we purl, crochet, and stitch the hour away. 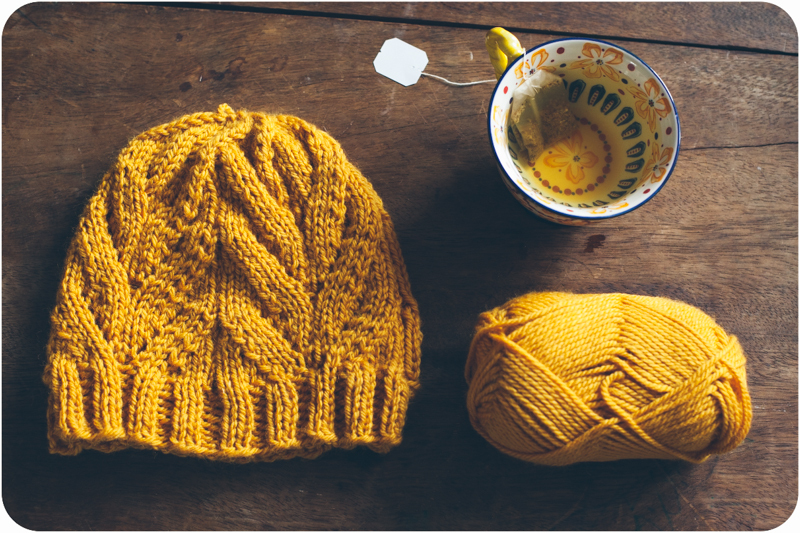 Discover new patterns, make friends, and browse previous Knitting Club projects.